In this article, we will discuss his stats, best lifts – and his natural status. It doesn’t take an expert to see that Larry Wheels is a very large human. 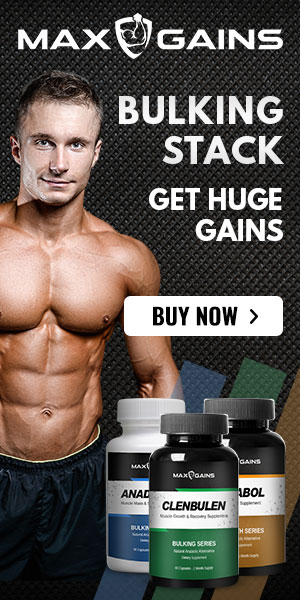 Sadly, there isn’t much information on his physique’s stats – with the exception of the information that you see below. 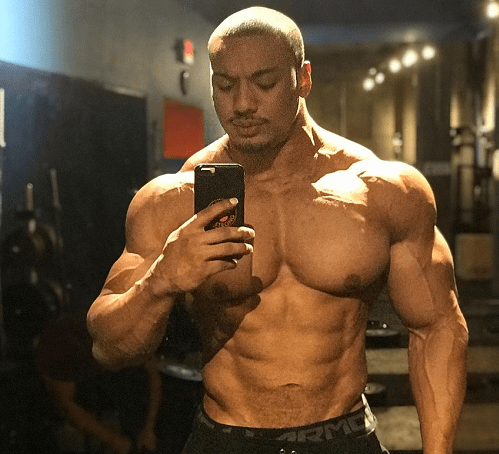 Larry Wheels is a genetic anomaly, unlike anything the sports of bodybuilding and powerlifting have ever seen before. Let’s take a look at his best, current lifts. Larry’s popularity skyrocketed when he first started uploading all of his insane feats of strength on social media. It didn’t take long before he became an iconic figure within the world of bodybuilding and strength. Although his lifts were extremely impressive, a lot of his followers were quick to point out that he was built like a bodybuilder – which made his track record even more amazing. It didn’t take long before Larry took it upon himself to enter a bodybuilding competition – in which came out on top. His win would qualify him to compete in one of the world’s top bodybuilding contests for amateur athletes – the NPC Nationals. Although Larry would end up falling short at Nationals – it was clear that with more time, he could win the overall title. Larry has nearly one million (combined) followers on social media from Instagram and YouTube, alone. As a competitive powerlifter, Larry holds the all-time world record in the 275lbs division. In 2017, he totaled 2,275lbs. The total was composed of an 810lb squat, a 610lb bench press, and an 855lb deadlift. It’s safe to say that Larry will surely and easily break this record in the near future. It has been mentioned in several articles that Larry started weight training at a very young age, in order to get as big and strong as possible. 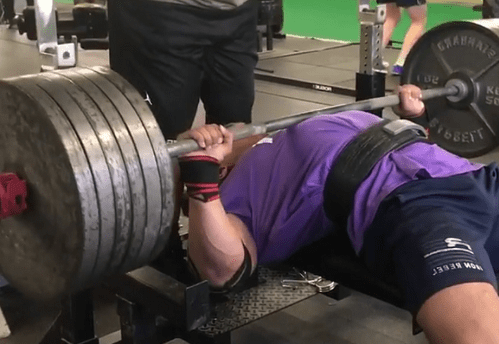 Even though he’s one of the best powerlifters in the modern history of the sport – he has always been a bodybuilder at heart. As a competitive bodybuilder, his career has been relatively short but also widely successful. 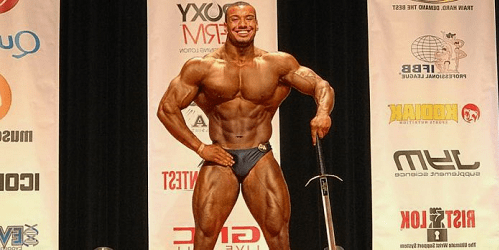 Larry Wheels has only competed in two bodybuilding shows. His first competition was the 2018 NPC Gold Coast Classic, in which he won the overall and qualified for Nationals. The second competition was the 2018 NPC Nationals where he placed 11th in the super heavyweight division. With a longer preparation and better conditioning, Larry has all the potential to turn pro. 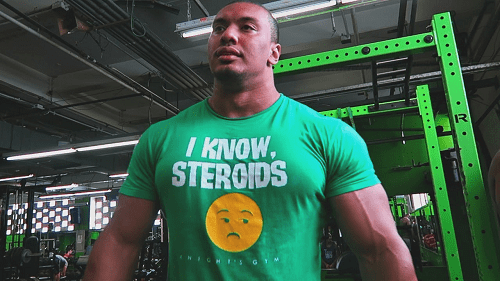 Larry Wheels is one of only a handful of influential bodybuilding & fitness personalities that have admitted to using some form of unnatural performance enhancement. The elite athlete has mentioned on several occasions that he is not natural. 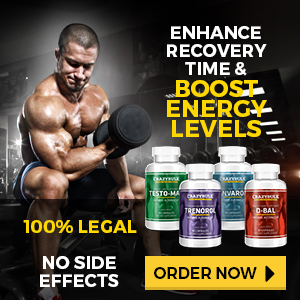 Although the anabolic compounds that he has used have probably played a significant role in both his physical appearance and crazy strength levels – he has claimed to only use average doses. Even after admitting to their use, many people will agree that these compounds aren’t solely responsible for his success. He still needed to work very hard to master his craft and be the best in the world, at what he does. Plus, let's not forget that Larry probably has some of the best genetics in the world. Disclaimer: We do not own any of the images used in this post. They were taken off social media and belong to their rightful owners. If you are the owner and wish to have them removed, please let us know by using the contact form. ← Is Christian Guzman Natural?